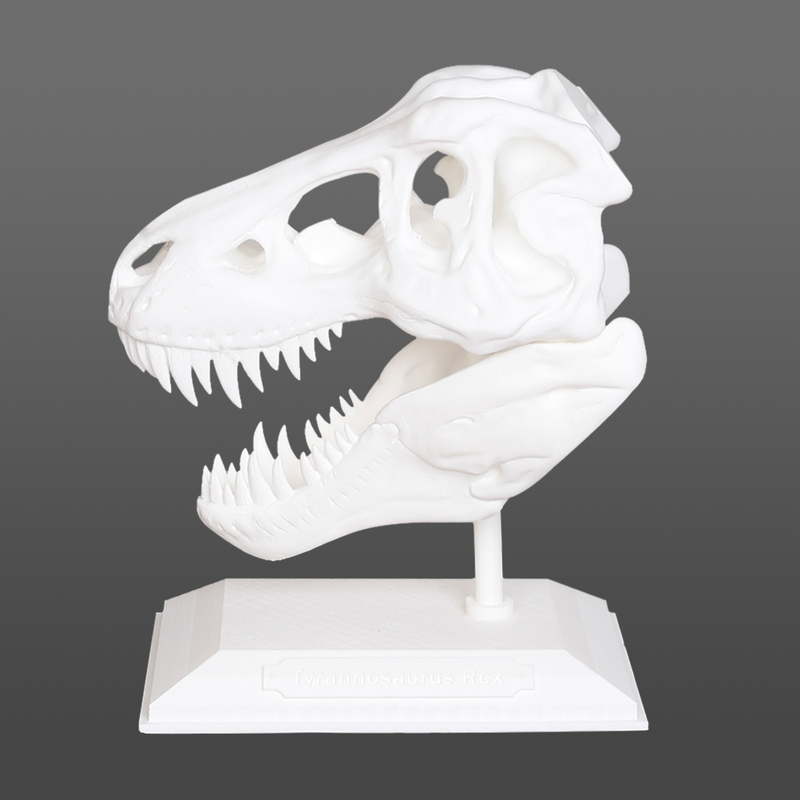 400 x 400 x 500 mm build size – 3D print parts of unbelievable size with the Formbot Raptor. It offers you stability and a great user experience. 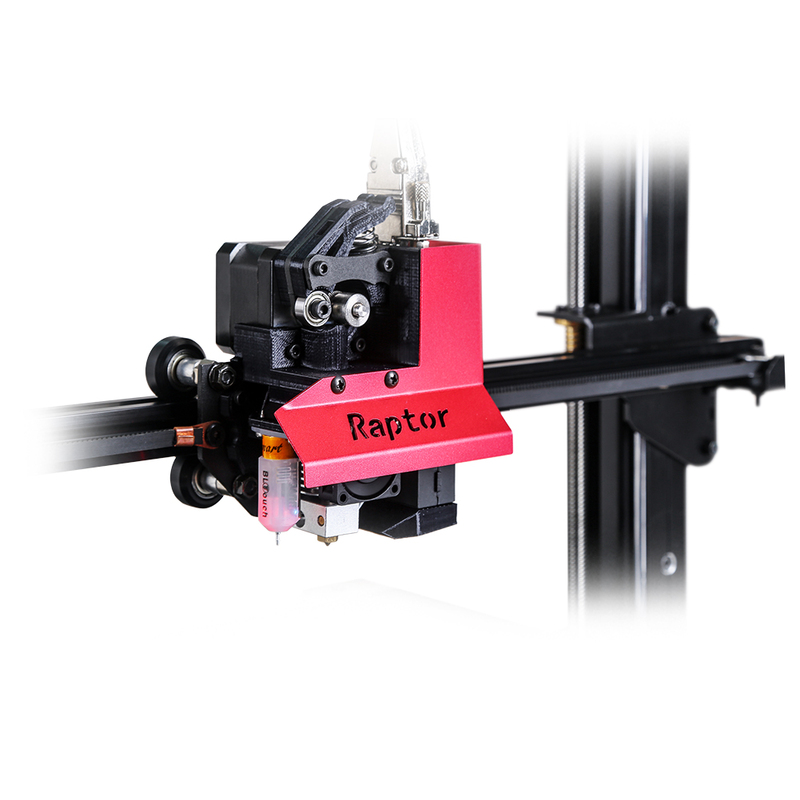 The Formbot Raptor is a high-quality FFF-3D printer. For building this machine the manufacturer only uses high quality components. 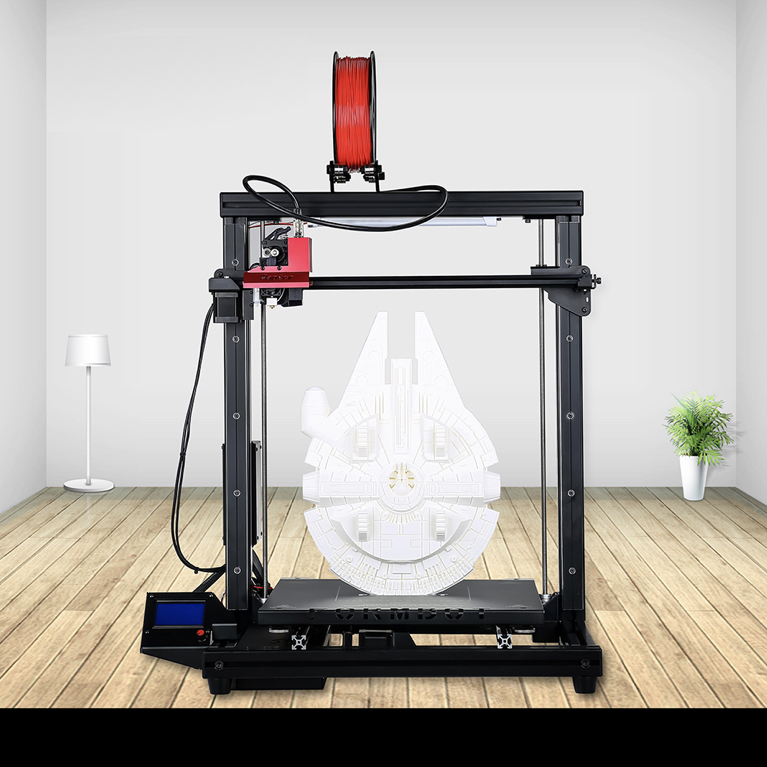 All the fantastic features make this a great 3D printer. 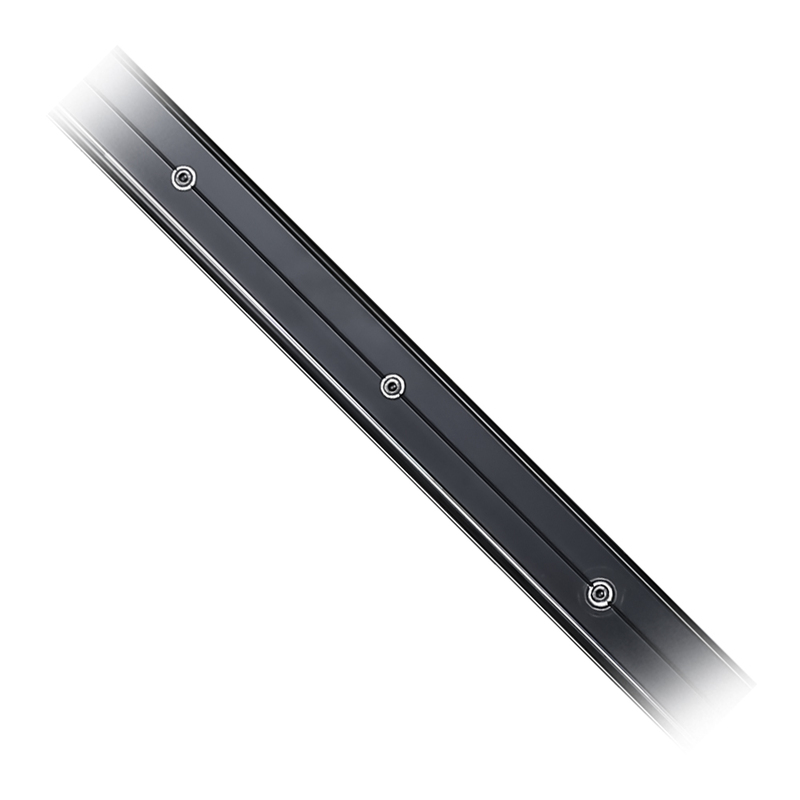 The framework is made with sturdy 4040 aluminum profiles for maximum stability. It offers you an extremely large building volume of 400 x 400 x 500 mm. 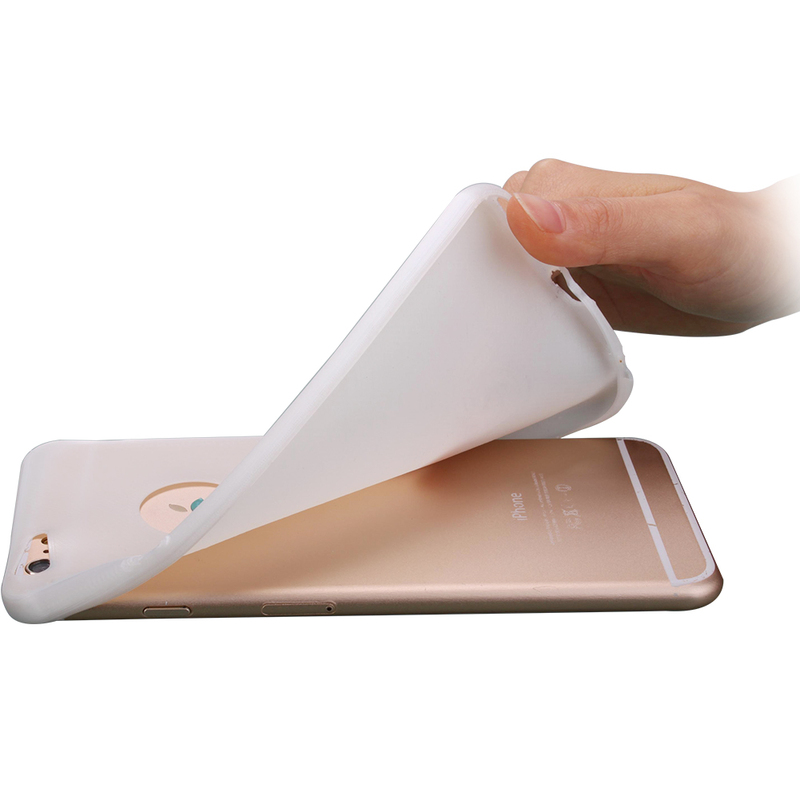 This device has a very large build volume with a heated bed to minimize warping. We recommend you use PLA or PET(G) for the manufacturing of large parts. Use PrimaVALUE, PrimaSELECT or EasyPrint filament for a safe and good-value experience. 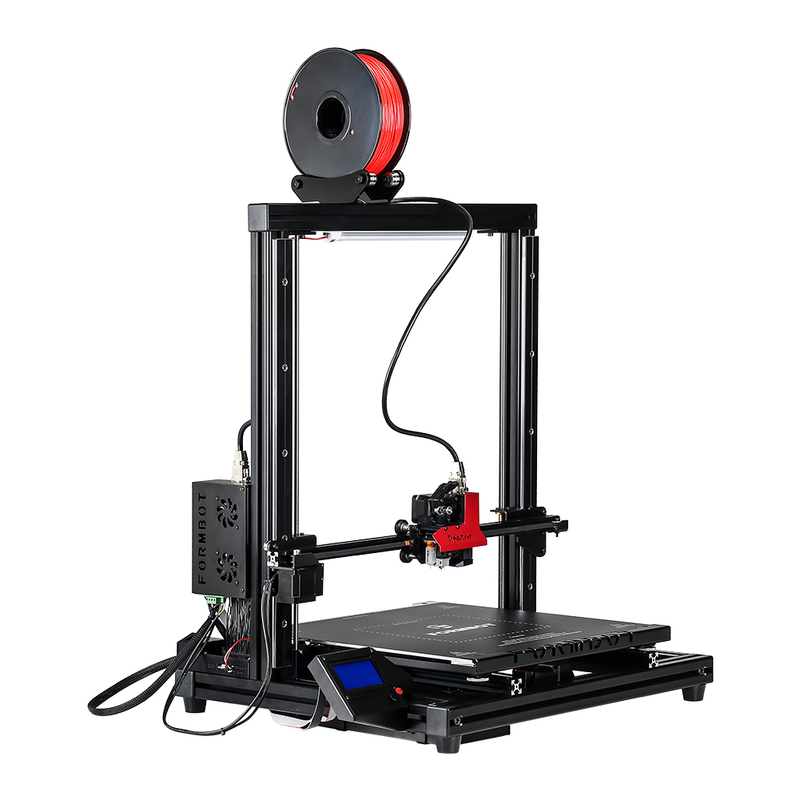 Auto leveling function works great, this offers you an uncomplicated 3D printing experience. Sensors used in this 3D printer are genuine and proven technology from BL Touch. This is what a real 3D printer workhorse should look like! 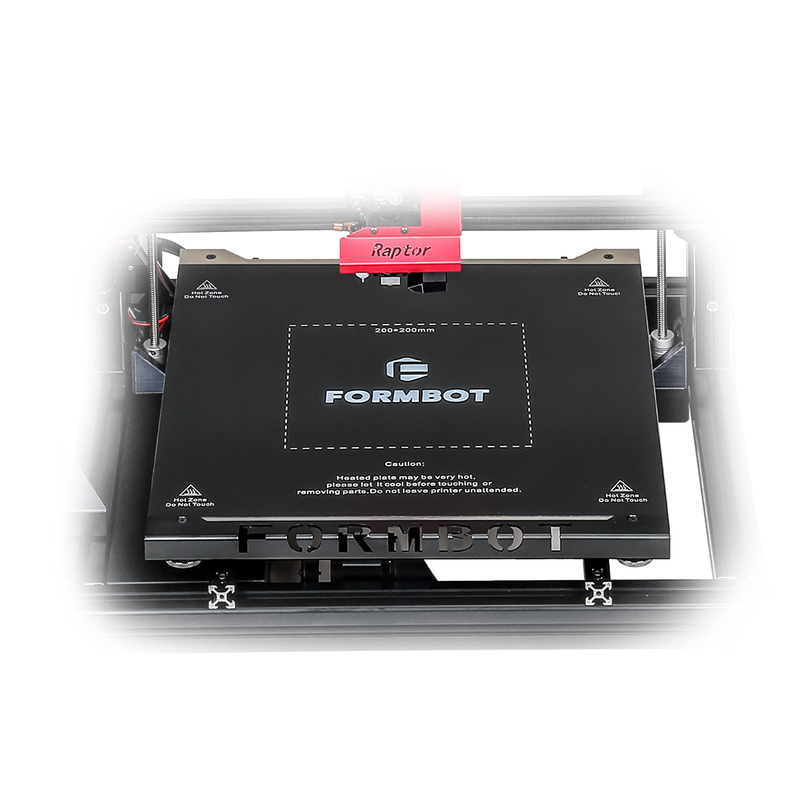 If you need high-quality precise FFF 3D printer with a large build volume we recommend you to buy the Formbot Raptor.